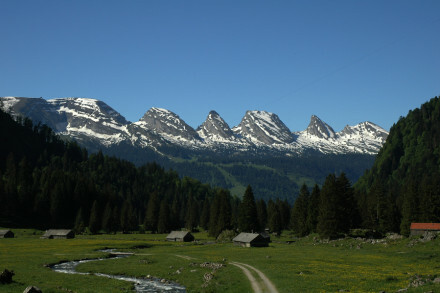 i’m visiting my family whilst they are on vacation in wildhaus – we can see the churfirsten mountain range from our chalet – the view looks similar to the photo above. during the weekend one of my daughters asked if they looked the same from behind and i said … more or less, how about we check if they still look the same? yes, they still look the same! all on one charge & without breaking any sweat! 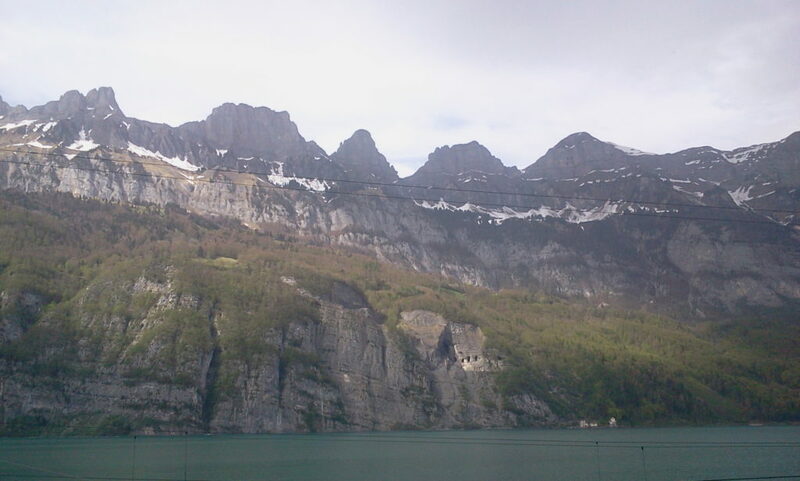 switzerland & TWIKE > perfect match!